New technology will prove a disruptive force in our cleaning industry’s future while the greatest opportunities for service providers are in developing countries, not in mature markets. They were just a couple of key themes revealed at the World Federation of Building Service Contractors’ (WFBSC) first CEO Forum. Held late March in Rome, building service industry leaders from as far afield as the US, Brazil, Japan and Germany discussed two fundamental issues for the BSC sector’s future, according to a recently released report. The first issue to be discussed was the future scenario planning for the sector, building on the ISS 2020 project. The second was the role of cleaning in developing public health, especially in the light of the WFBSC membership of the WHO Private Organisations for Patient Safety Group. * Technology would be a disruptive force in the future of cleaning, whether through robotics, or improved logistics or by some other means, new technology will revolutionise how cleaning is performed. * Sustainability, both social and environmental, will be key differentiators of quality within the cleaning industry – even in the current context of sluggish economic growth in the developed economies. * Conversely, growth was driving ahead in the developing world and the greatest opportunities for service industries were there and not in developed economies. * Job enrichment would be key. As productivity improved, this was an opportunity to revolutionise building service contracting and lift it out of the low pay, low status trap. 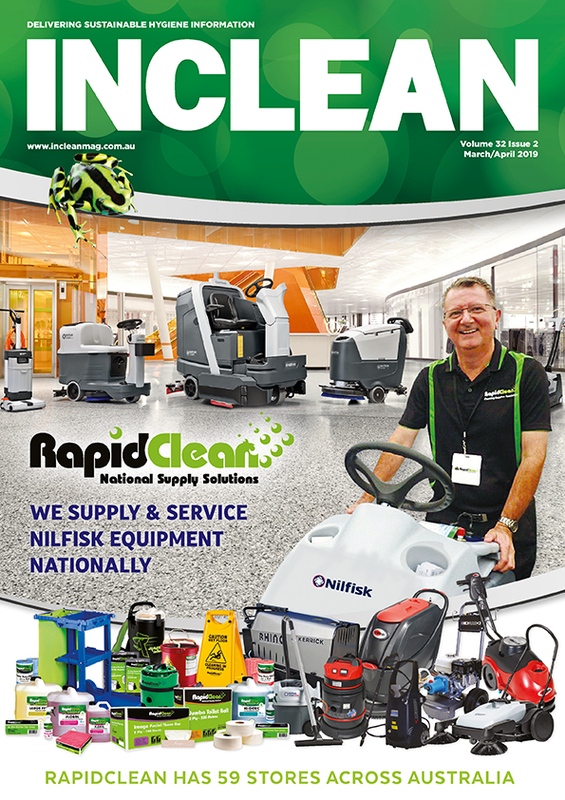 * There was general agreement about the need to drive forwards the reputation of the cleaning sector, but some concern over the sustainability: how do they increase the share of value that they capture from those profitable sales? * Finally, and building on ISS’s point about technology, how can cleaning businesses capture and exploit data about what they do to demonstrate the value of the service and also provide it in the most efficient manner. * The insurance industry, as a provider of cover to both cleaning service providers and their clients was likely to be a driver of health related improvements in cleaning services, if it could be proved that cleaning could reduce claims. * For clients, linking cleanliness to absenteeism, employee morale and customer satisfaction were likely to be key in a more value related proposition for cleaning services. * The biggest management challenge was likely to be the sustained incentivisation of compliance with cleaning routines. Introducing a game type element would be one avenue, as would organising competition within groups, although this also carries risks of negative side effects. * Data management needs to be cloud based rather than physically located in a single site to enable staff to access and manipulate data at the appropriate moment to give clients relevant information to resolve any issues they may have.